Buronga Shopping Complex Near Mildura - Tenancies Under Construction - Register Your Interest! Be part of the New IGA Buronga Community Shopping hub! Do not miss out on the opportunity to lease premises in the new IGA Community Shopping Hub currently under construction. Situated on the busy Sturt Highway between Buronga and Gol Gol with access to a vibrant local and tourist catchment area, join IGA supermarket and bottle shop and be part of this new and exciting shopping and community complex. The rapid growth of residential development offering sought after lifestyle in this region along with the new highly visible Community Shopping Hub offers a unique opportunity to relocate and build a business or start a new business. With opportunities to lease space newly available in this high quality community and shopping hub currently under construction. Four tenancy areas are available, featuring on- site customer car parking with over 100 car parking spaces available. 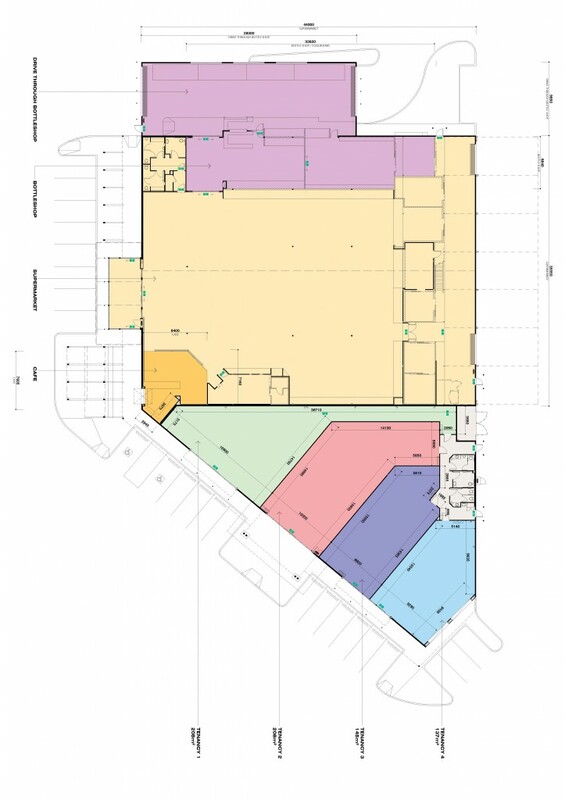 Suitable for medical, allied health, pharmacy, takeaway food, newsagency, retail or service businesses, offices - find out how your business might be part of this exciting development.